Thank you, Monica, for the perfect day! We enjoyed learning about Singapore, the people, the culture and history. The visit plan and pace were very thoughtful, considering our group's age and the local weather! Those temples are splendid. And don't worry, we will not divulge your secret spots... Will let your future customers discover them as we did! Thanks again, from Monique, Nicole, Drake, Helene and JP. TOUR GUIDE RESPONSE: Dear JP, It was such as pleasure for me to show you, Monique, Nicole, Drake and Helene around. 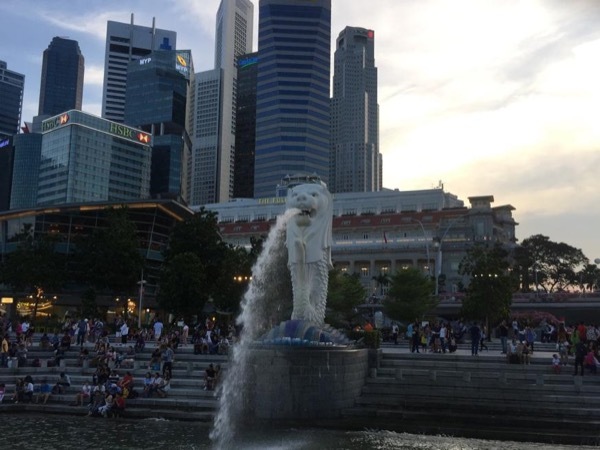 All of you were so interested in Singapore and made my job so easy, especially when all of you agreed to follow me to all the ‘secret spots’. I really miss the fun and laughter I had with your group. I wish all of you a very wonderful coming Christmas and loads of joy.